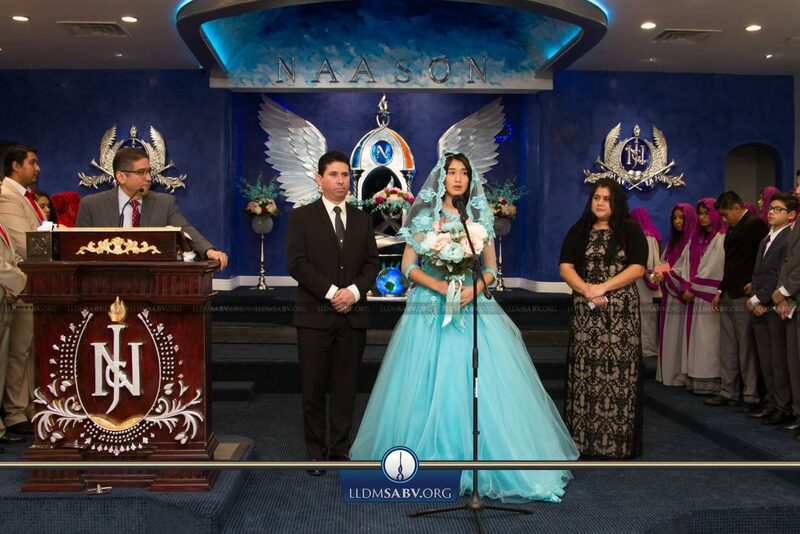 SAN ANTONIO – Brother Ruben Mosqueda and Sister Perla Mosqueda accompany their daughter, Sister Madelyn Mosqueda, to the altar after our Sunday school. 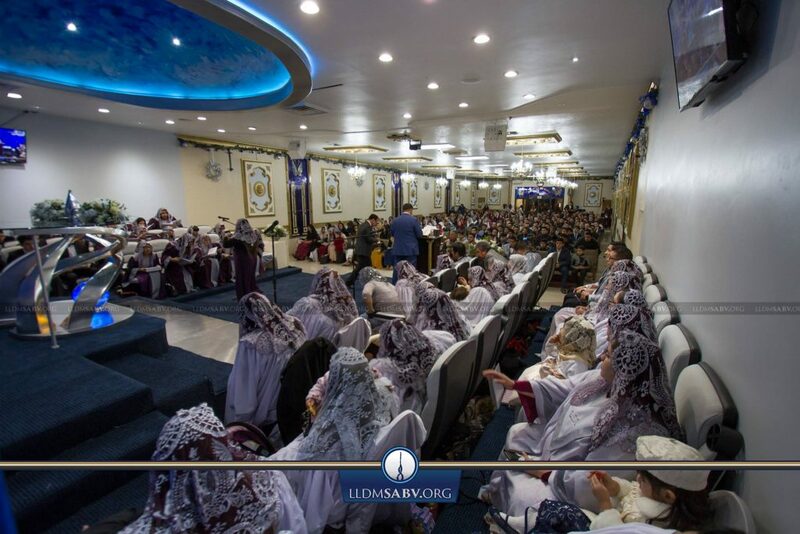 After some words recalling her spiritual upbringing by her father, the 14-year-old talks of her happiness serving the Lord and her desire to be baptized. May God bless the Mosqueda family! SAN ANTONIO – Brother Julio Fuentes and Sister Maria Fuentes announce their expected child during our Sunday afternoon praise service. The brethren in attendance accompany the pair in a well-wishing prayer. May the Creator continue to bless the Fuentes family!